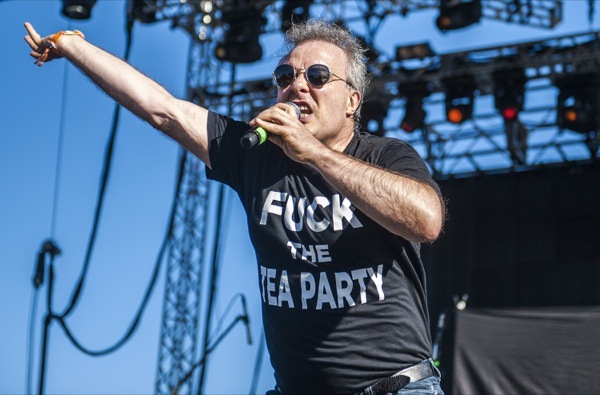 Part two of Darrin’s chat with Jello Biafra from the Dead Kennedys airs. They talk the birth of punk, San Fran back in the day, and how the DK sound became what it is. Brought to you by, the YouTube Music app. Download today and start a free 30 day trial, then enjoy music for just $9.99 per month! Terms and restrictions apply.